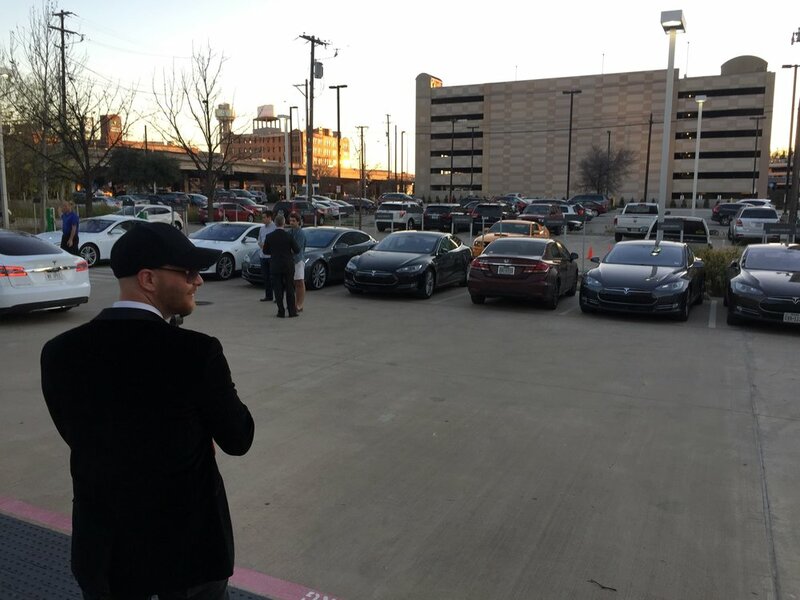 Tesla Owners Go To The Perot! 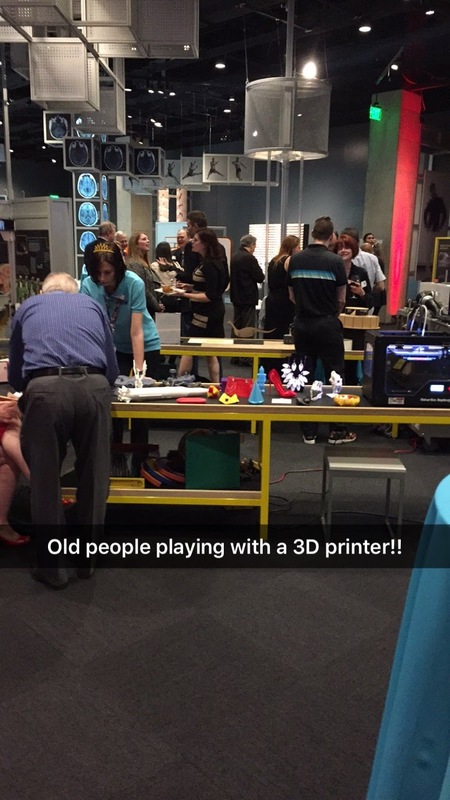 Thank you Alex Winslow and Sheila Davis Beuerlein for the wonderful evening at the Perot Museum! We had about 30 S and 2 Roadsters come to the event. 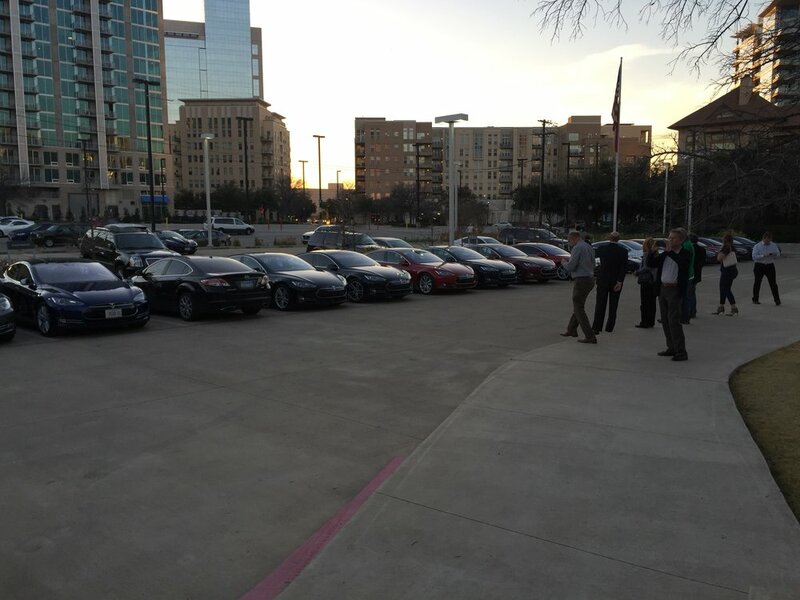 It was really very nice, and Perot people and Tesla owners alike were impressed / surprised by the turnout. Congratulations to John Bourke on winning the Tesla gift bag courtesy of the Perot Museum! Hello everyone. 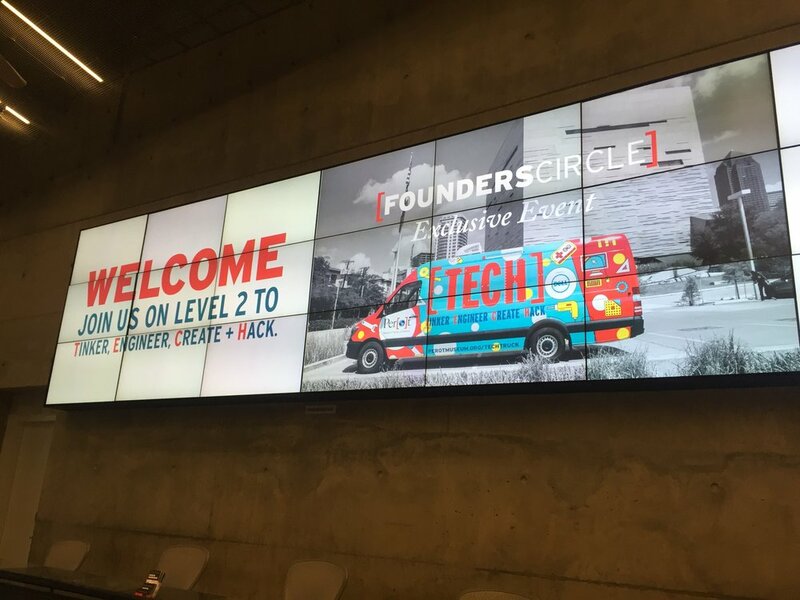 I hope you enjoyed your time at the Perot Museum last night for one of their exclusive donor events. I was so happy to share this great organization with you and connect two things that I’m so passionate about. Tesla generously donated a fantastic bag of Tesla items to be used for a drawing. If you are interested in being included in a drawing for this bag, the Perot Museum will collect your information, draw a name and send it out to the lucky winner. This will be a great way for you to be included on the updates and informative emails they send out, as well as learn more about their membership programs. 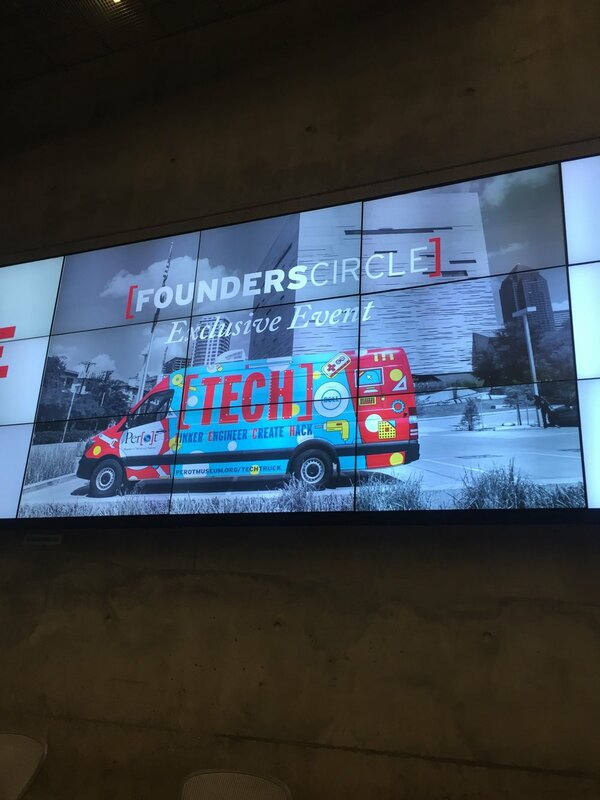 If you enjoyed last night, there are more Founders Circle events like this all year round and the membership donations directly support their many, amazing initiatives, like the TECH Truck, nature, sustainability, STEM education and more. Email meagan.hemenway@perotmuseum.org with your name, address, phone and email to gain access to the drawing and become part of the Perot Museum’s news and updates. 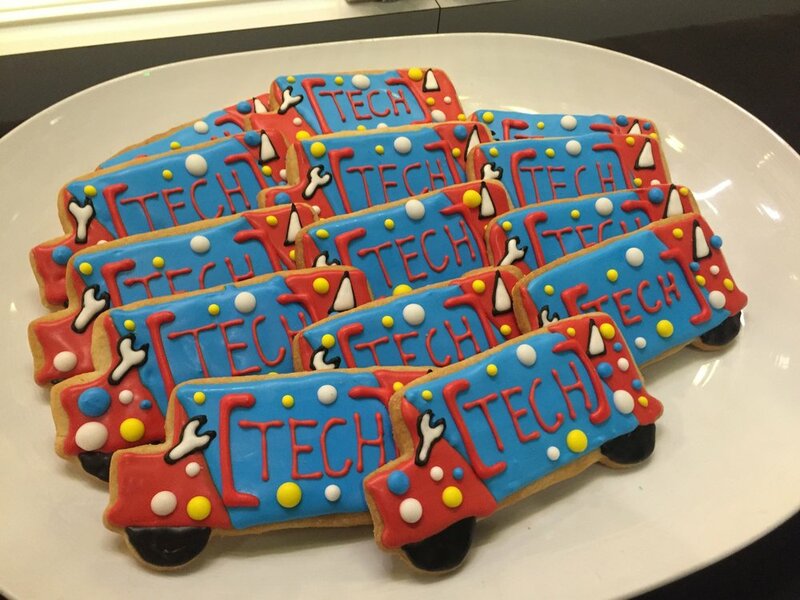 The TECH Truck itself is an amazing vehicle packed with activities that kids (and the adults last night) love!